This premium collection is designed and produced by the Dutch design label 'La Aurelia'. 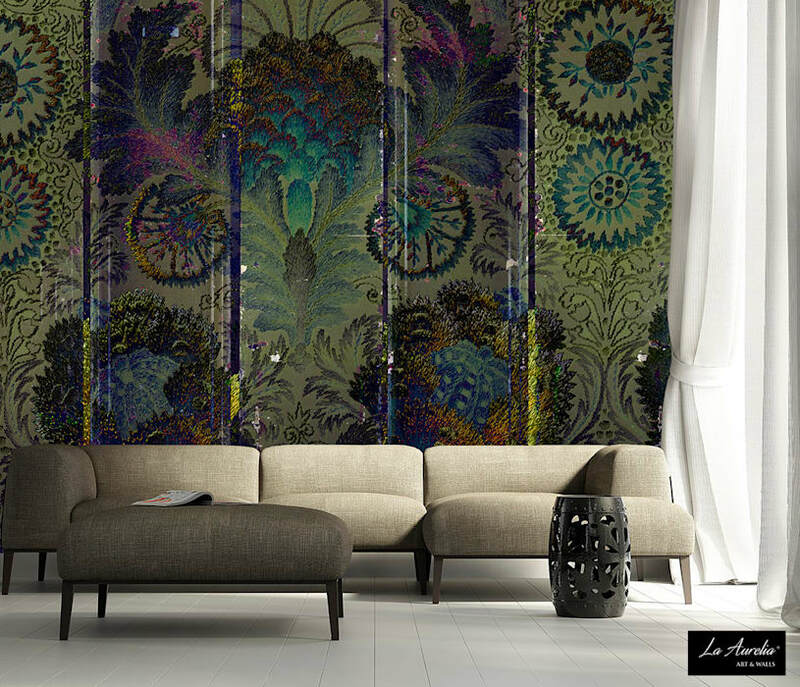 It shows the characteristic ‘La Aurelia-touch: picturesque coloured tales poured in art on luxuriously wallpaper. - Standard size: 243,5 cm wide x 300 cm high.